Wexford Plantation is located on the south end of Hilton Head Island. 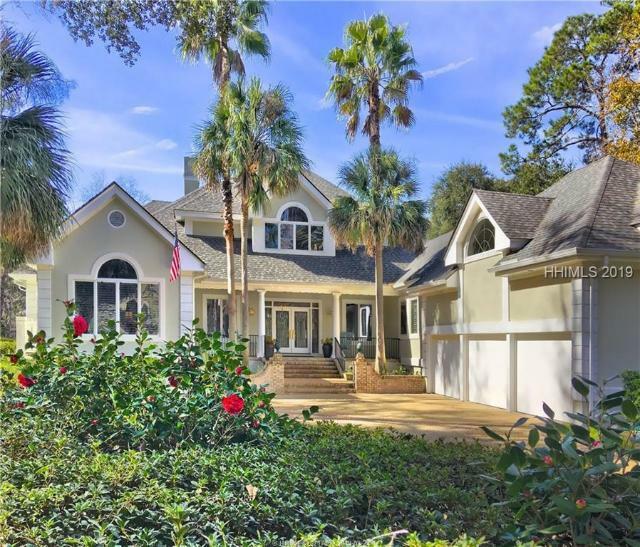 This prestigious neighborhood is a sailor’s paradise; and is one of Hilton Head’s premier residential communities. 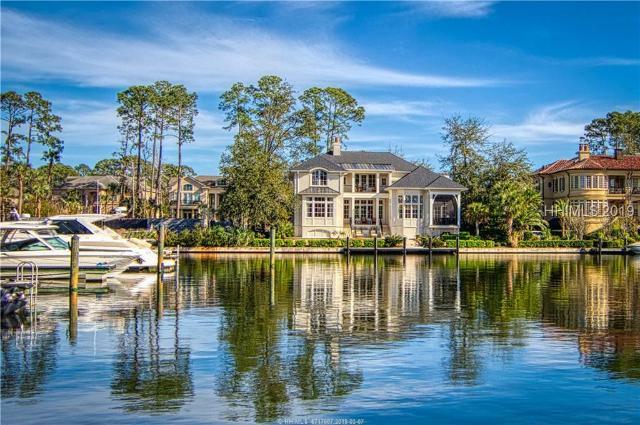 Located on the gentle banks of the Broad Creek, Wexford's centerpiece is a thirty seven acre harbor, with twenty four hour access courtesy of the full time Harbour Master. Boats up to seventy feet in length can safely gain access to the Broad Creek, Intracoastal Waterway and Atlantic Ocean beyond. 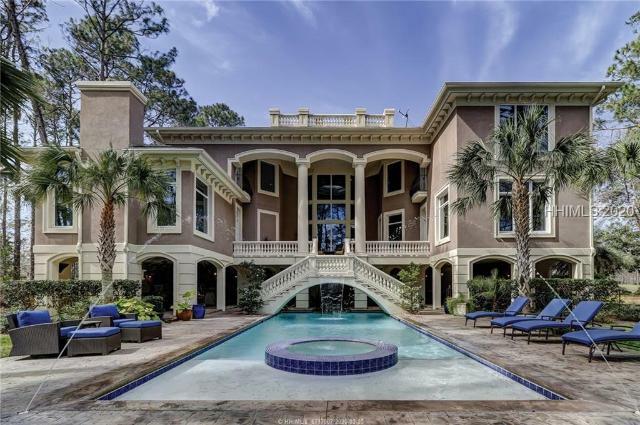 Other amenities offered in this luxury community include an eighteen-hole golf course, six tennis courts, and spectacular clubhouse featuring a cocktail lounge, restaurant, ballroom and pro shop.